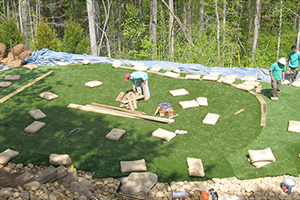 We believe the design and installation process should be a seamless, hassle-free experience. 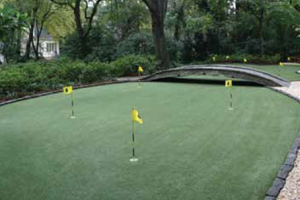 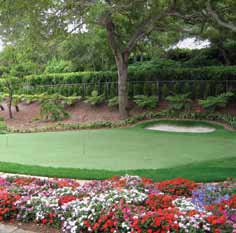 Our South San Francisco based putting green installation team has experience in the industry and a deep understanding of the game of golf; we guarantee open communication from start to finish to ensure complete satisfaction with no surprises. 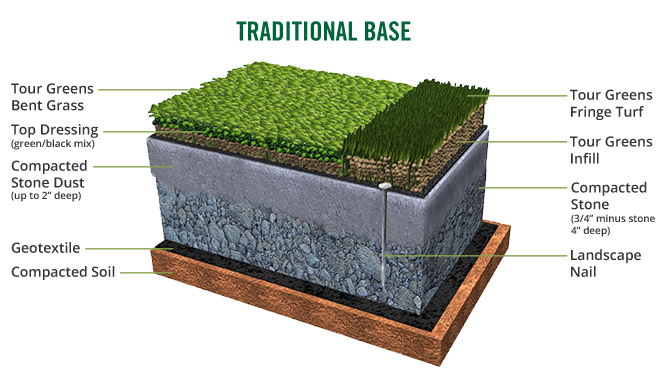 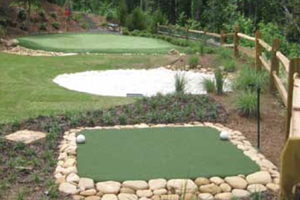 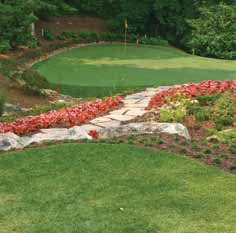 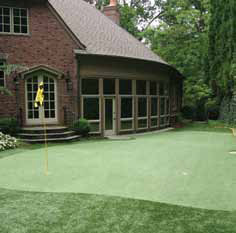 Our in-house design staff will create a professional design for your putting green using your input and then provide designs and renderings done to scale to allow you to see how the green will look in your backyard.